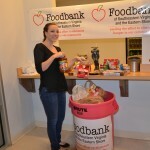 For the month of November InMotion Hosting conducted a food drive in both our LA and Virginia Beach offices. 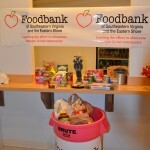 This annual event allows InMotion to give back to the local community. 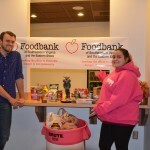 Food Banks provide food for low income children, families, senior citizens and individuals in need. Our help allows them to secure and distribute nutritious food and pantry staples. We would like to thank our associates that were able to donate this year, allowing InMotion to continue to give back and impact our local communities. This entry was posted in Available Positions on December 5, 2013 by AshleighS.